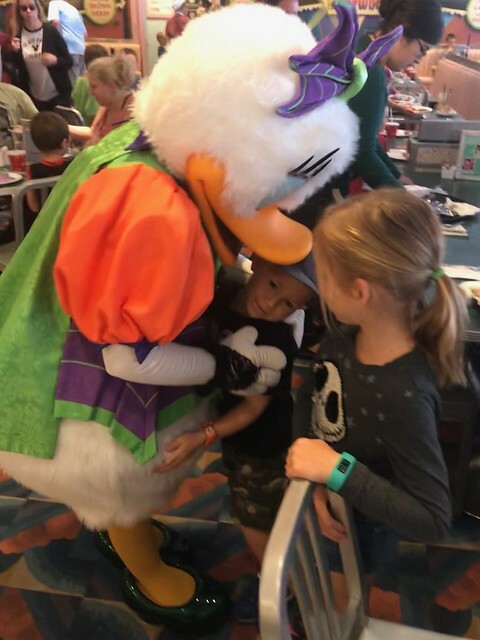 Crosby’s birthday landed on a Saturday this year and it was our last birthday celebration of the month, so we decided to do our first character dining experience. 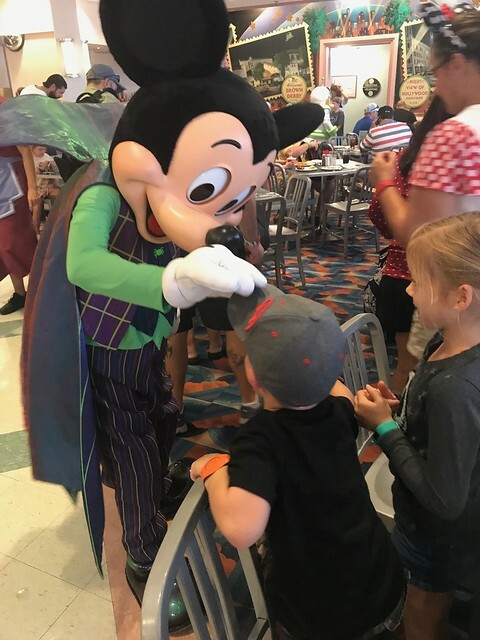 I knew we wanted to go to Hollywood Studios for his birthday, so I looked at the options there first. 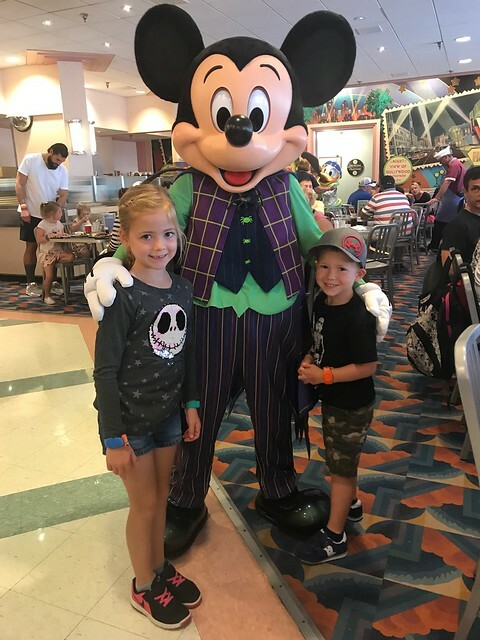 Hollywood and Vine is usually an experience with the Disney Junior characters, which would not be my first preference but for the month of October it turns into Minnie’s Halloween Dine at Hollywood and Vine. I immediate jumped on this because of the character line up and the Halloween costumes! 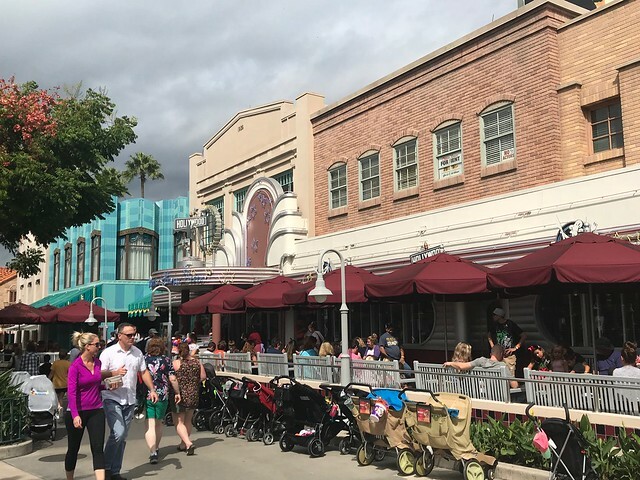 We opted for lunch so we could start our day around noon and end the evening with the Star Wars: A Galactic Spectacular show. 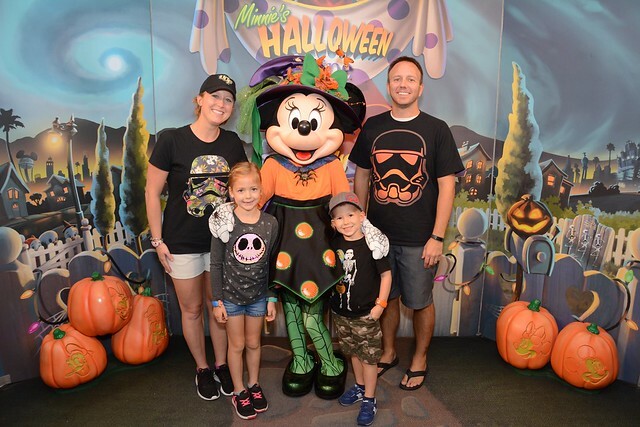 Since Minnie was the star of the show, we were able to get our photo taken with the Disney Photo Pass. All other photos were from my phone on our own. 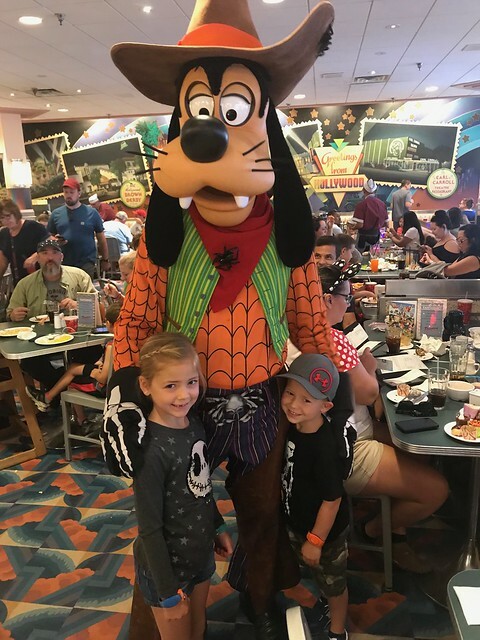 Goofy asked Crosby how old he was and was being a jokester. 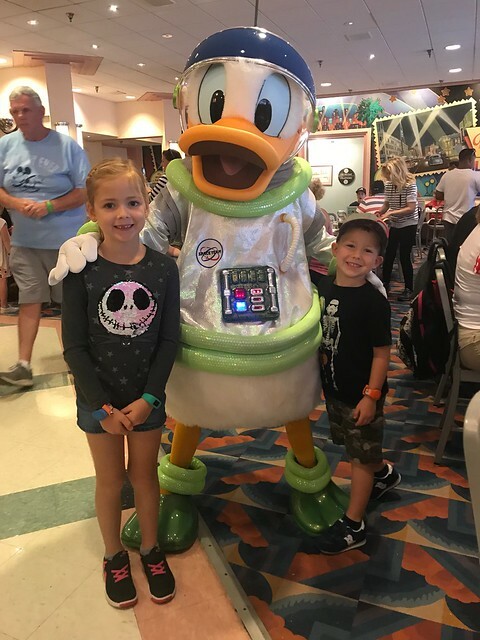 Donald’s costume was my favorite. Kenley’s shirt was the hit of the day! Daisy played with it and she got several comments about it! 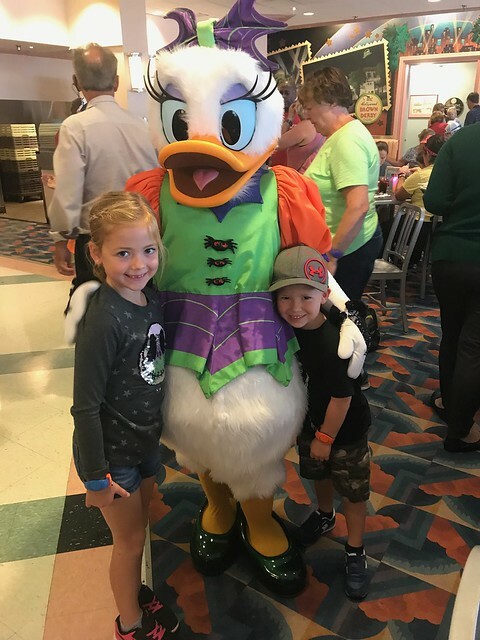 Daisy and Minnie were Kenley’s favorite. We had a great time! 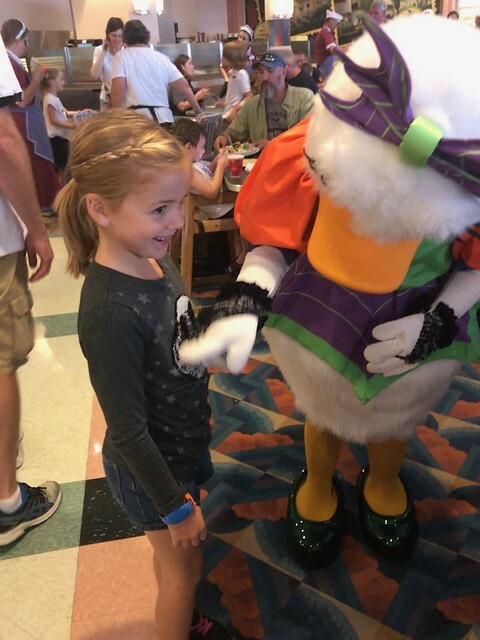 It was the perfect way to celebrate Crosby’s day and cap our month-long birthday festivities!